Letting you get on with the job! 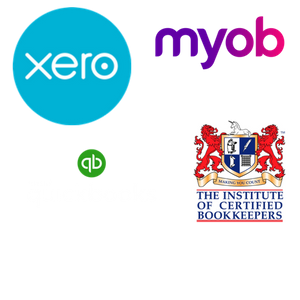 We provide on-site and off-site comprehensive bookkeeping and business improvement services to small businesses and trade businesses across Brisbane. We specialise in trade businesses and small businesses, with clients across a range of industries including building, electrical and air-conditioning, construction, civil engineering, property management, crane hire and fitness. We help you get control over your books, keep control and streamline your services to allow you to spend more time with your clients and less time pushing paper. 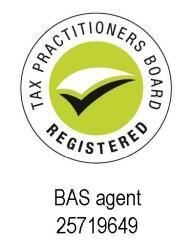 With bookkeeping packages ranging from a few hours a month to a fully outsourced accounts and finance team, we ensure you are fully compliant, in control and armed with the knowledge you need to make sound business decisions.